SEATTLE, WA – The data center arena is changing before our eyes – in location, business models, technology, and more. So CapRE makes it a priority to understand where we are headed next, and most importantly, how we will get there successfully. 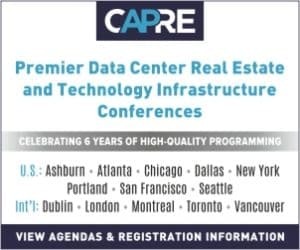 So at CapRE’s Fourth Annual Greater Seattle & Pacific Northwest Data Center Summit, we closed the day with a panel of regional insiders titled “CapRE Takeaway: Lessons Learned from Today’s Summit & Industry Forecast for the Next 12 Months.” Below, we cover some comments offered by Anil Reddy, Member – Technical Standards Committee, IDCA.